DEAR FRIENDS, FOR ANY OTHER CONFIGURATION OF OUR PRODUCT, PLEASE CONTACT US. WE CAN FULFILL ANY OF YOUR WISHES. 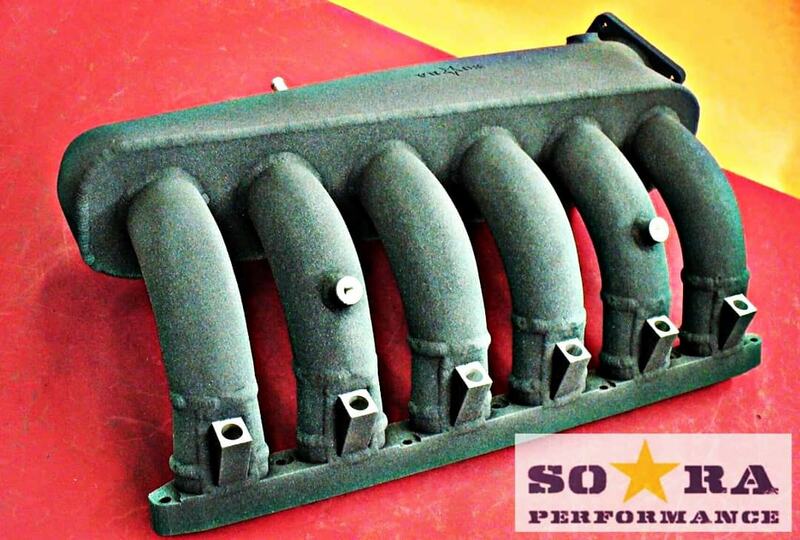 Soara Performance is Ukrainian’s most experienced maker of intake and exhaust manifolds, headers, complete exhaust systems and performance silencers. 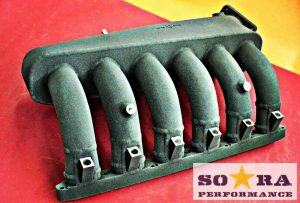 With over fifteen years of engineering experience under our belt, we are now going for worldwide sales of the range of our products, incuding a base of nearly a hunderd different engines, for which we built a large variety of intake and exhaust manifolds with virtually every single imaginable option ticked. If you buy our products, you have the money well-spend. Copyright © 2019 Soara Performance. Powered by WordPress. Theme: Spacious by ThemeGrill.